This is such a simple breakfast or snack and really there are no hard and fast measurements. It is really quite adjustable to your own tastes! It is fast, simple, and tastes delicious! This and my Secret Ingredient Chocolate Peanut Butter Smoothie are my two favorite breakfasts! I start with my own homemade vanilla 000 yogurt. It is much less expensive for me to make my own at home, and it doesn’t have the added chicory root (an added bonus for those who can’t tolerate it in the store-bought Triple Zero)! I like the flavor of strawberries in mine, but you could easily sub another kind of berry (as long as it is low carb). Then I add toasted coconut flakes, almond slivers, chia seeds, and Lily’s chocolate chips. Some mornings, (when I’m feeling extra indulgent), I even add a drizzle of caramel sauce! So delicious! Simply layer all the ingredients in a bowl and enjoy! How simple is that? If you would like to make the strawberry sauce, simply chop your strawberries, add 1-3 teaspoons of xylitol, and microwave for 30 – 60 seconds. This is completely customizable to your taste preference! Don’t be afraid to be creative and think outside the box! Sometimes I use this amazing granola recipe in place of the almonds, coconut & chocolate chips! 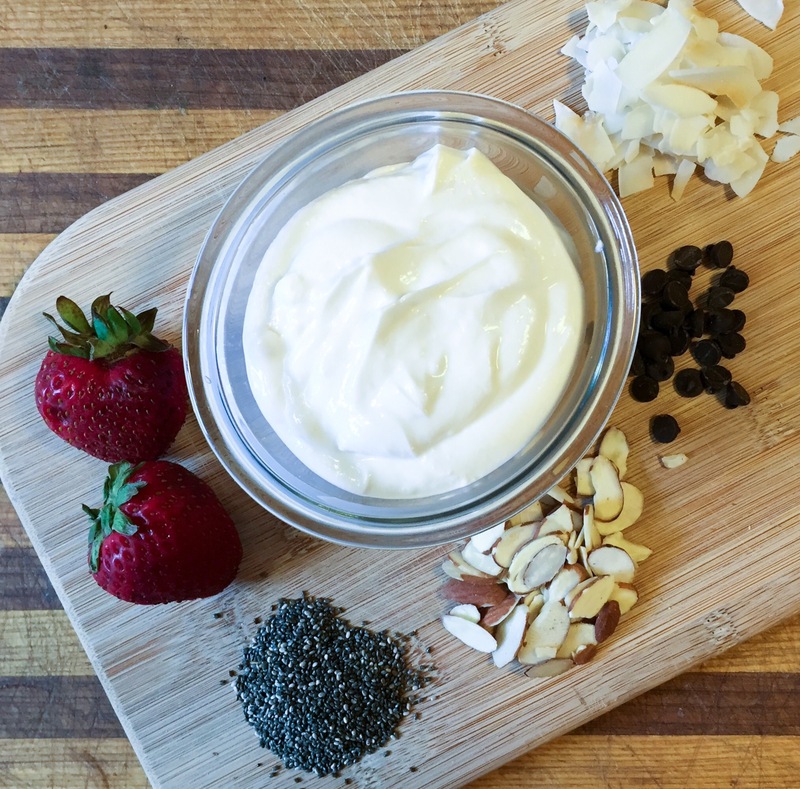 What are your favorite flavor combinations for yogurt? 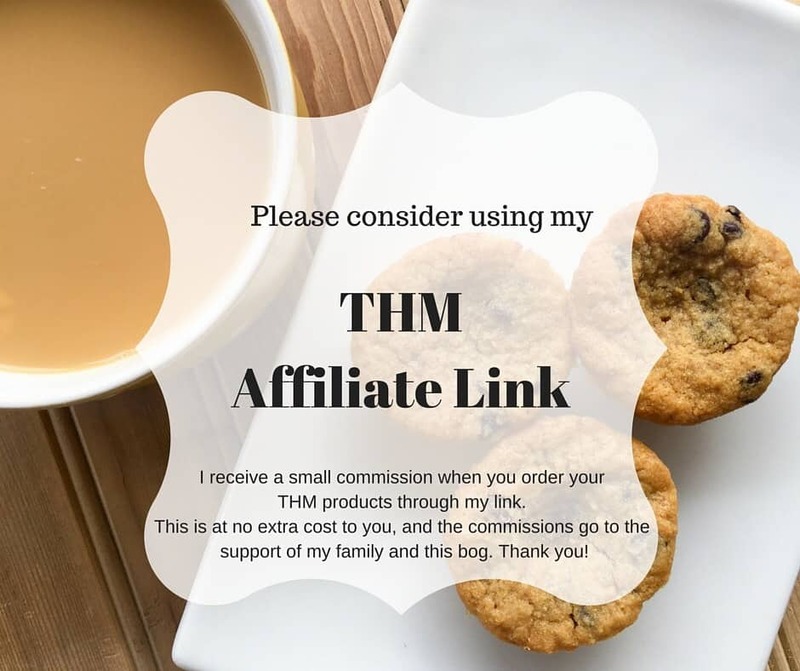 This post contains affiliate links, which provide me with a small commission at no extra cost to you. 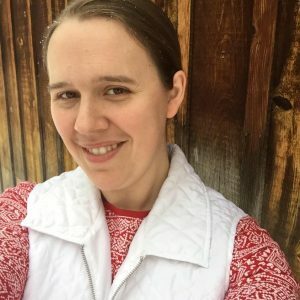 This goes to support my family and this blog. Thank you! So this would be considered a crossover, right? I know the sisters said no more than 1/2 of a 6oz container of 000 Greek Yogurt in an S setting . So with a whole cup of yogurt that would definitely be an E and then with the coconut, nuts, chia seeds and chocolate I am thinking this is a crossover – unless you are using so little of all the S type foods? I made it this morning and tried to go light on the S items but am sure I am still WAY over the allowed 5g. It is really good though! Just what I needed after a strenuous workout – sometimes a good crossover is exactly what is called for! Thank you for your comment but I think there is a difference between Greek Yogurt and the 000 Greek Yogurt. Please see this link and let me know what you think. I am not trying to be argumentative – just trying to make sure I understand correctly. 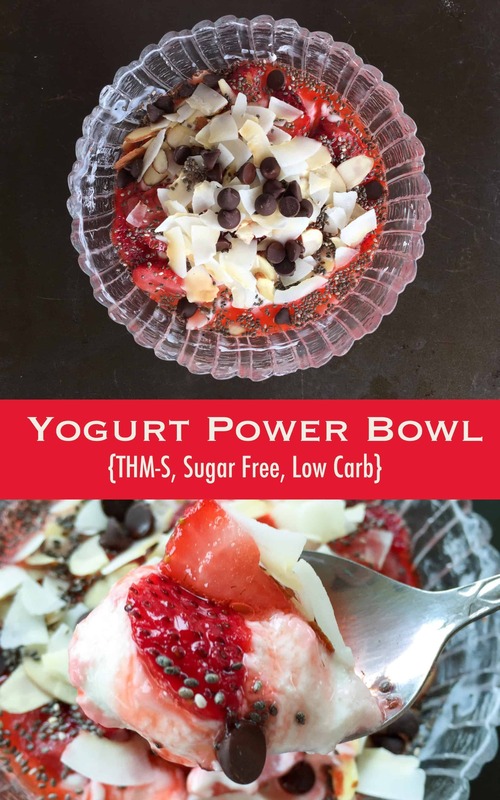 No problem – if you look at the recipe above you will see that I recommend using plain Greek yogurt, or my own recipe for homemade 000 yogurt (if you view the recipe through the link you will see it is only Plain Greek yogurt, stevia extract and vanilla). I do believe the store bought 000 may be a bit higher in carbs, but the homemade version is not. ? Wait, I just read that again and it looks like it is okay in an S setting. I could have sworn I had read something before that said we could only have half. Sorry for bugging you with this but thank you for helping me to figure it out in my head! No problem! I know things can be confusing sometimes!! I’m so glad you enjoyed it – it is one of my favorites!!! This might be my new favorite breakfast! Sooooo good! Thank you! 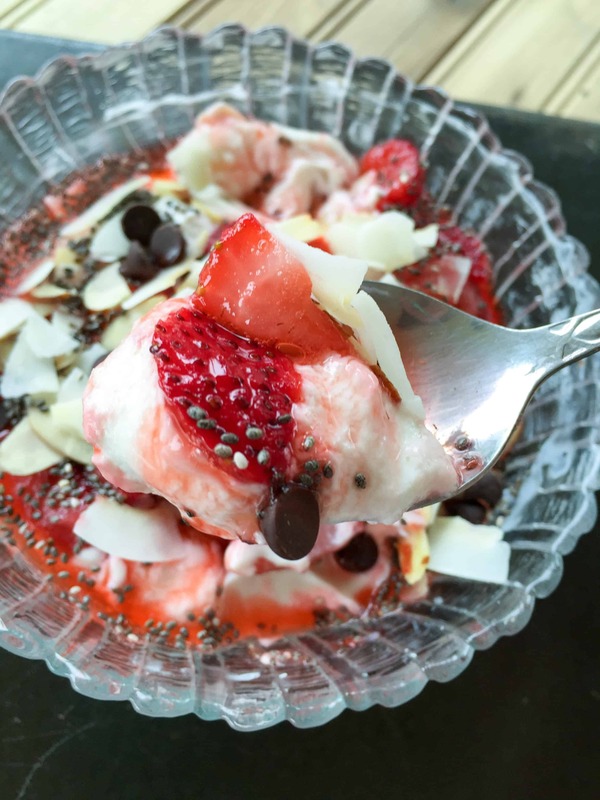 I tried my own version just now with a cup of 0% plain Greek yogurt, 1/4 cup mixed berries, 1 T coconut flakes, a bit of stevia and chopped dark chocolate… so good! Shared with peeps on my blog..
That sounds amazing!! I think 1 Tablespoon may be pushing it a bit. It would be better to keep the jam to 1 teaspoon, unless you wanted to enjoy a delicious crossover! I made this for breakfast today. Wow! So yummy! You mentioned an awesome granola recipe at the end of the post but didn’t post the link. Can you share that recipe? Thanks for awesome recipes. Sorry about that! Here are two different granola recipes! My 16-year-old could not finish this when I presented it to her in a bowl. But, when I put it in a glass parfait style, she had no problem. She has no idea it is the exact same ingredients! Presentation is everything! I divided up the ingredients basically in thirds and layered it. I agree! 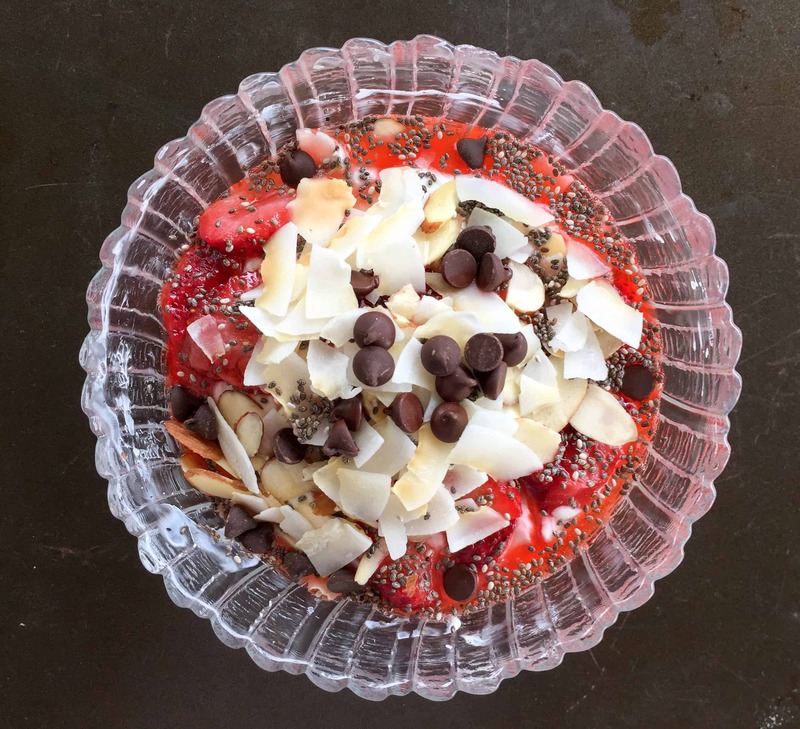 My kids love this as a parfait as well! Yay! I’m so glad you enjoyed it, Olivia! Toasted coconut and walnuts sound amazing! No, I’m sorry – I have not added the print option to this one yet. I would suggest copying and pasting the text into a word processing document? Then you can print it from there. Hi! This may be a strange question but How do chia seeds taste? I’ve never have them and want to make sure they don’t have a flavor to them.